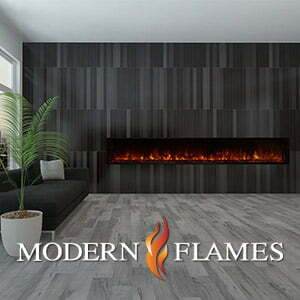 Need a fireplace for your business or a commercial application? 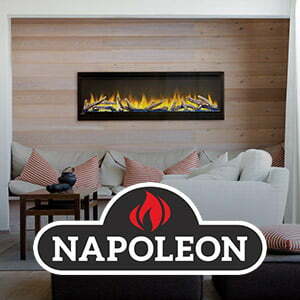 Electric fireplaces can be the perfect thing for the commercial application, or just a great addition to any home. 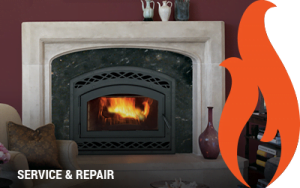 Electric fireplaces are the perfect option that can save you money because there is no need for gas line and no need for a gas line or venting. We believe in warming your home and your heart with family and friends, since home is the place where dreams begin and where all is right with the world. What makes home special is the people we gather with, so we want to make a space that everyone is drawn to. That’s why we make products that help you create a home that is a safe haven from everyday life. 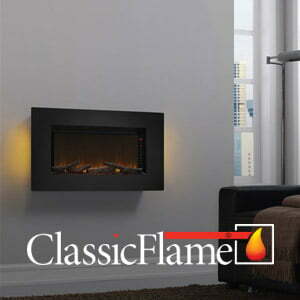 ClassicFlame® makes sharing those special moments with family and friends an irresistible experience. 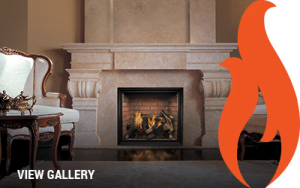 Unwind and cozy up with those you care for most with a warming, calming electric fireplace.